"The Renegade is no doubt one of the best-selling outdoor boots in Europe. 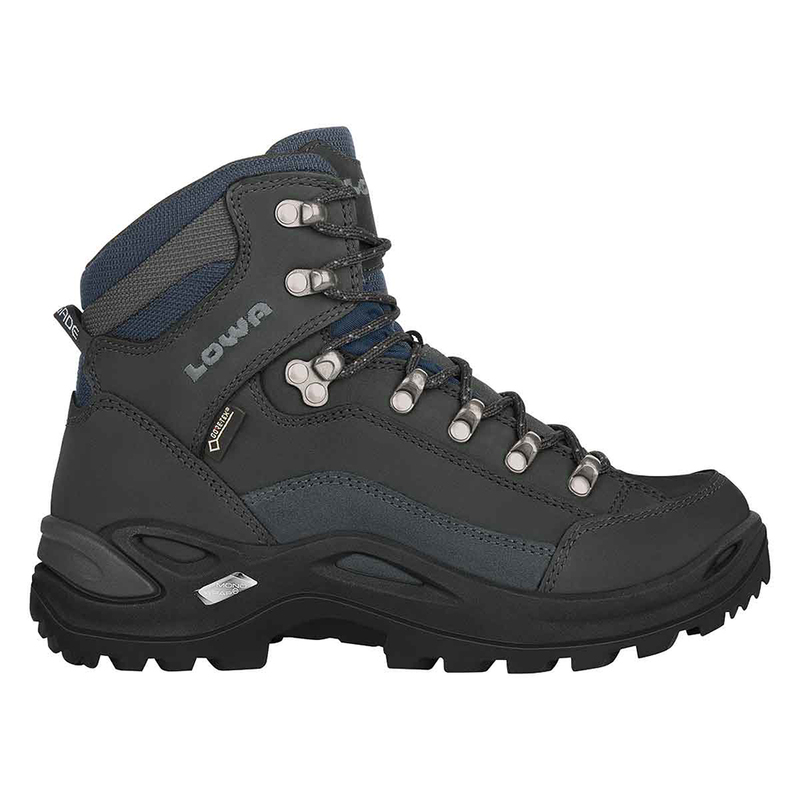 Especially designed for a women’s foot and built on a women’s last, this style is a classic among multi-functional boots. It can be called into duty for a wide variety of needs yet is outstandingly suitable for hikes on groomed trails.